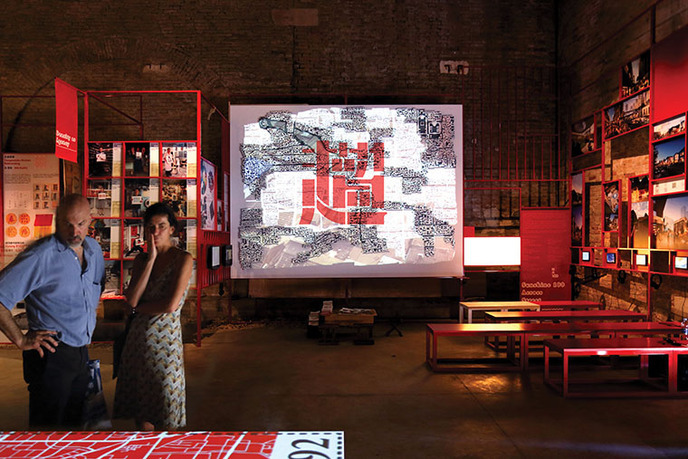 Andrew Bryant and Wang Shuo, view of [META:HUTONGS]_Multimedia at 2014 Venice Bienniale. Courtesy of the artists. The project takes on the historically planned urban fabric, the "hutongs", in the old city of Beijing, where despite the increasing obsession of current public discussions with the idea of preservation, hutongs continue to disappear rapidly. Situated between utopia and dystopia, [META:HUTONGS] looks at the reality of the hutongs as living organisms situated within a changing context. 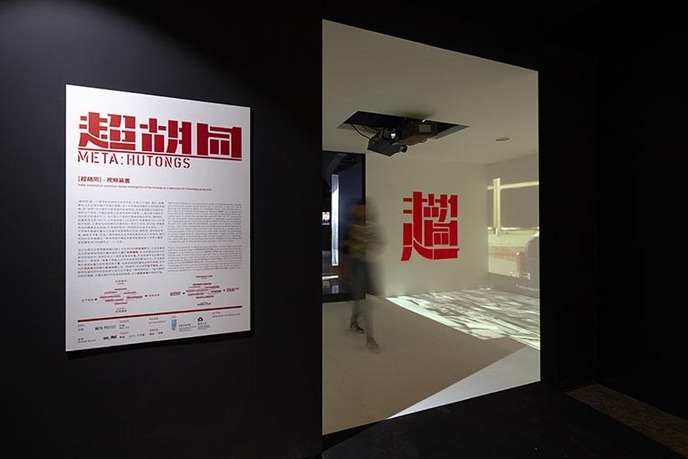 The project brings together researchers, media artists, curators, and universities to conduct a series of workshops and exhibitions centered on key sets of issues related to the reality of hutongs. 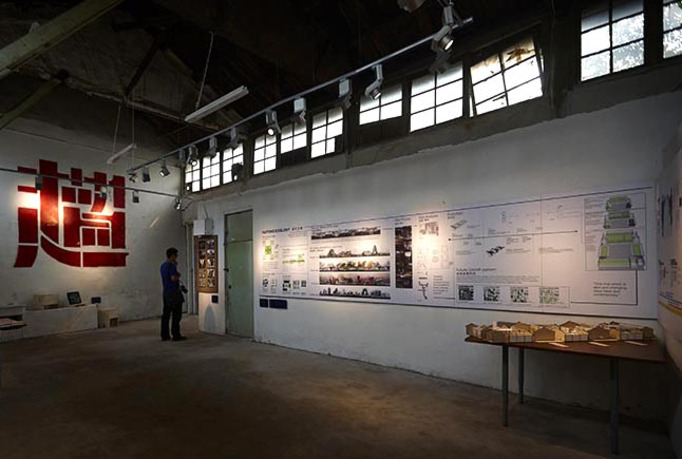 With the intent to decipher the meta-evolution behind the hutongs, [META:HUTONGS] offers a critically alternative view of this building type as a productive catalyst for urban innovation, and the outcomes of these investigations are tested through active dialogue and interactive installation within selected hutong areas. 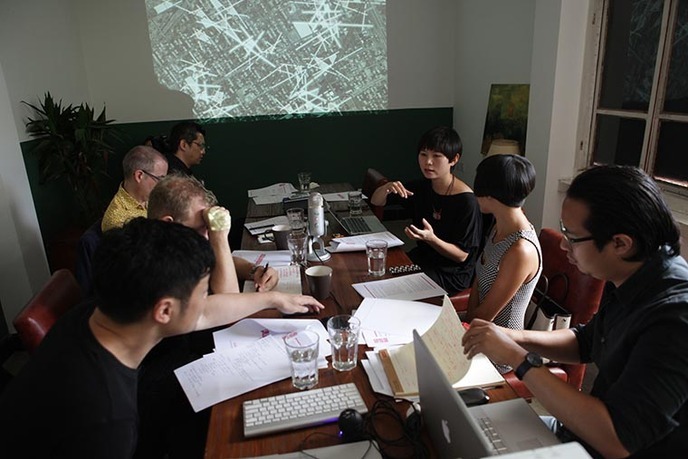 The ambition is to reveal new approaches for understanding and disseminating the unique potential of this urban emergence, as well as extend it through public engagement. 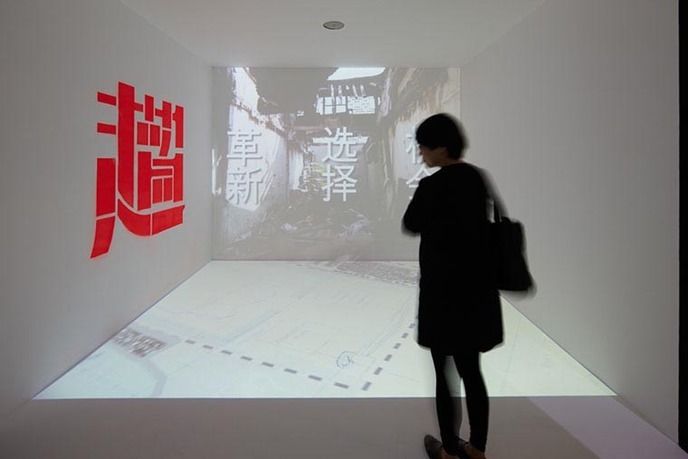 The a cross-disciplinary investigation considers the traditional narrow alleyway, or Hutong in the old city of Beijing, as a laboratory from which to examine the current realities of Beijing¡'s urban situation and to prescribe projective possibilities for its future that do not side with either preservationist or developer-driven impulses. Andrew Bryant holds a BFA from the School of the Art Institute of Chicago and an MArch (with honors) from UCLA. He has worked at internationally recognized firms in New York (Asymptote Architecture) and Beijing (OMA, Studio Pei Zhu). He has previously organized and participated in cultural events in Chicago, which addressed explorations about phenomenal relationships that exist between people and their environments, specifically in relation to sound/acoustics and real-time feedback systems (i.e. interactive systems). He has organized and participated in numerous symposiums and lectures including Inter-act (Chicago, IL); Architecture that Isn't There (University of Cincinnati, Ohio); Deeply Superficial: A Symposium with Brett Steele and Pei Zhu (Beijing, China); A Brief History of the Screen: Michael Rock Lecture (Beijing, China); Landforms, Horizontality, Infrastructure, Techniques (Beijing, China); and the CAFA lecture series (Beijing, China). 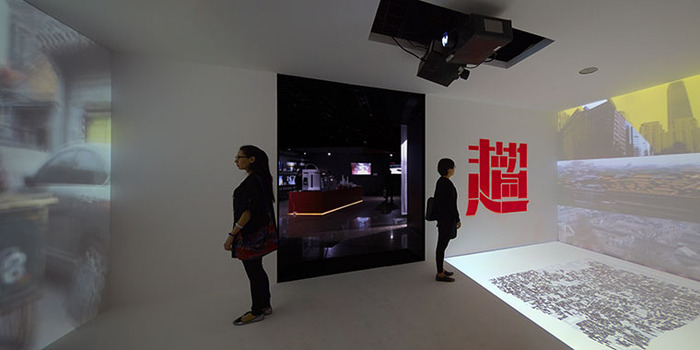 Wang Shuo is an architect, writer, and curator. He has practiced extensively at firms in New York (PLG), Rotterdam (OMA), and Beijing (where he was an associate partner at standardarchitecture), in the field of urbanism research and architecture. He founded META-Project in 2007 as a contemporary cultural platform intended to bridge design and research with interdisciplinary collaboration—through this, he has coorganized with other curators, researchers, media artists worldwide, symposiums and workshops involving top Chinese institutions (including Tsinghua University, CAFA, Beijing Design Week, and the eArts festival). He has exhibited work at the Reiss-Engelhorn Museum, Germany; the Dutch Cultural Center, Shanghai; the Power Station of Art, Shanghai; and the West Bund Biennale for Architecture and Contemporary Art, among others. His writings on contemporary Chinese urban culture have also appeared in many periodicals. Wang's research interests focus on new forms of emergent urbanism in contemporary cities, for which has developed a series of projects and is currently working on extending them into multiple contemporary mediums. He holds a BArch from Tsinghua University (with highest honor) and an MArch from Rice University.